I was very excited to receive this month's Amarya box today, especially after I'd already seen some spoilers of it. This month's box was obviously Valentines themed, and what's the best way to represent that commerical holiday? By including a candle of course! 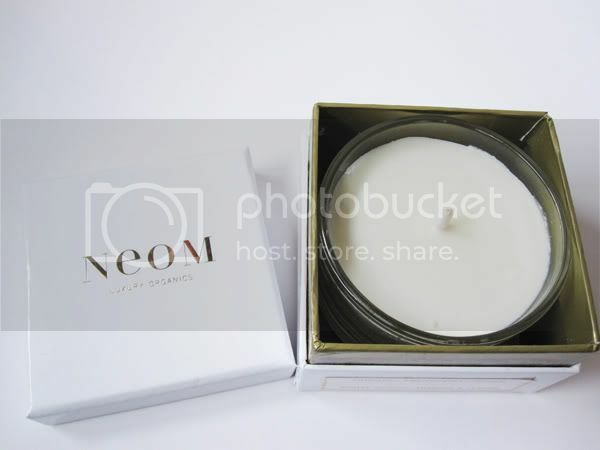 I was very pleased to see this Neom Travel Candle in the new 'Happiness' scent, which has essential oils of White Neroli, Mimosa and Lemon. It smells very fresh and Spring-like, with a strong hint of freshly cut grass. Although it's technically a 'travel' candle, it's quite big and will burn for 20 hours. It's also in glass, so I'll be keeping it at home, probably in the living room. All of my other candles at home are sweet scents so this is a nice change. If you've been following my blog for a while, you'll know my love of Zoya nail polishes, so of course I was over the moon to receive this. I got the shade Kennedy, which is a pinky beige and from the Winter 2011 'Feel' collection. Will post a NOTD of this soon. 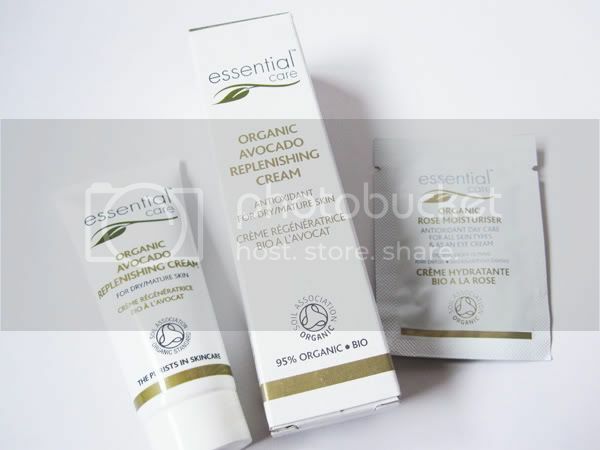 Lastly, there was a 15ml tube of Essential Care Avocado Replenishing Cream which technically isn't for my skin type (it's for dry/mature skin) but will no doubt get used up as a night cream instead. 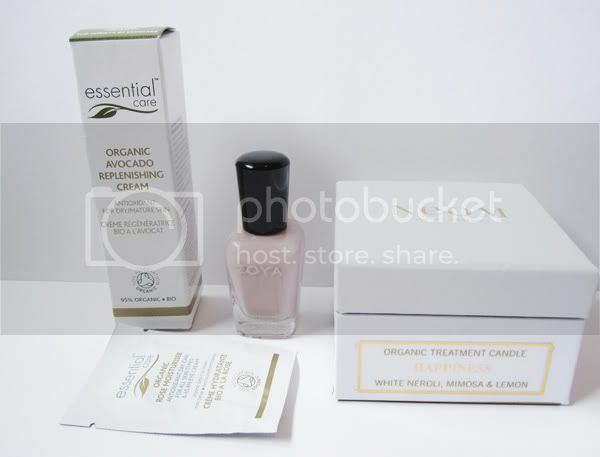 The sachet is 1.5ml of Essential Care Organic Rose Moisturiser which is described as a light day cream that can also be used as an eye cream too. Are you hoping that the beauty boxes this month are Valentines themed? What products would you like to see in them? Love the cancel and the polish! I've not tried this box before. I haven't tried this box yet. 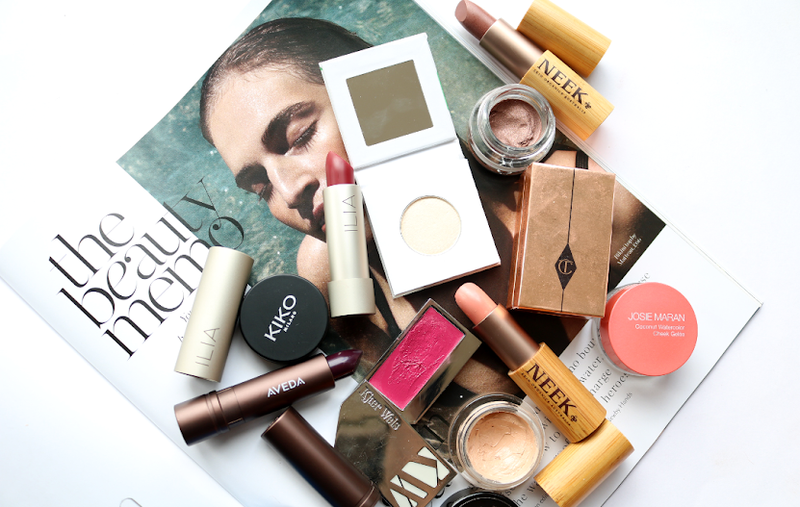 Do you have any of the other UK beauty boxes? 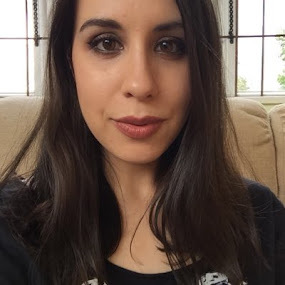 I subscribe to Carmine, She Said Beauty (which is new) and I think I subscribed to the Boudoir Prive/Jolie box. I love the packaging of this box so much! Contents are pretty good too! 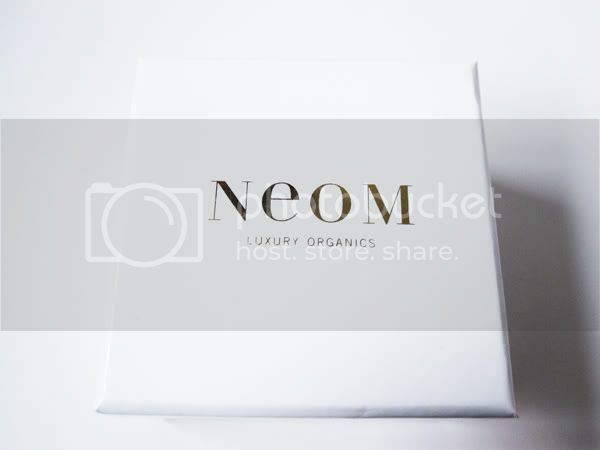 interesting concept having an organic box, i'm sure this would appeal to loads of people. 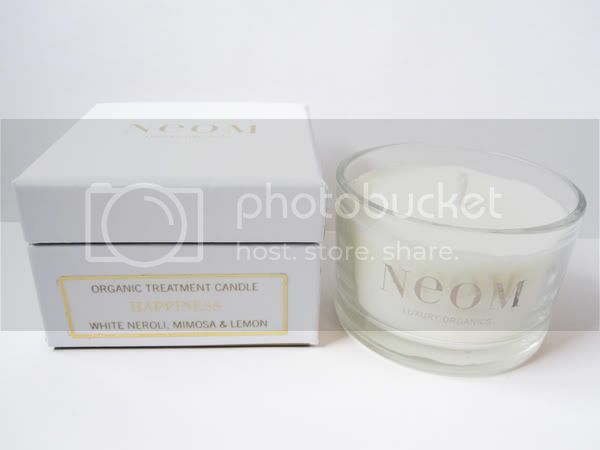 the candle looks lovely and such a nice thing to include in a beauty box! 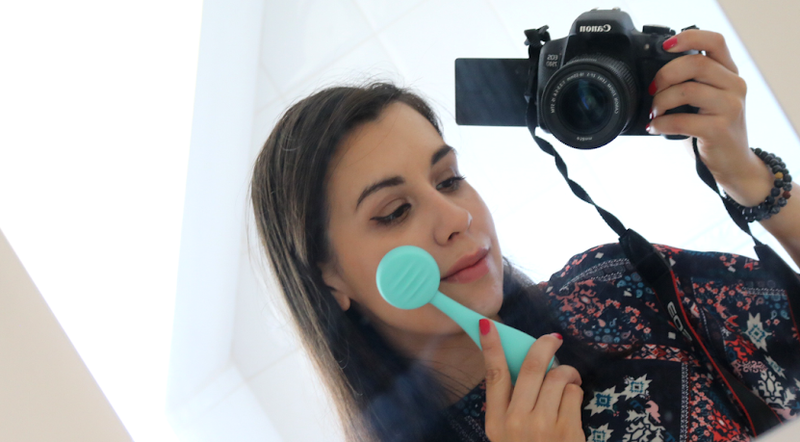 it's a great little USP they've got going on, i think the organic consumer beauty market is booming in the UK!